The 2017 MSSI/CBAC Student-Alumni Networking Event granted students the chance to get a jump start on their future. 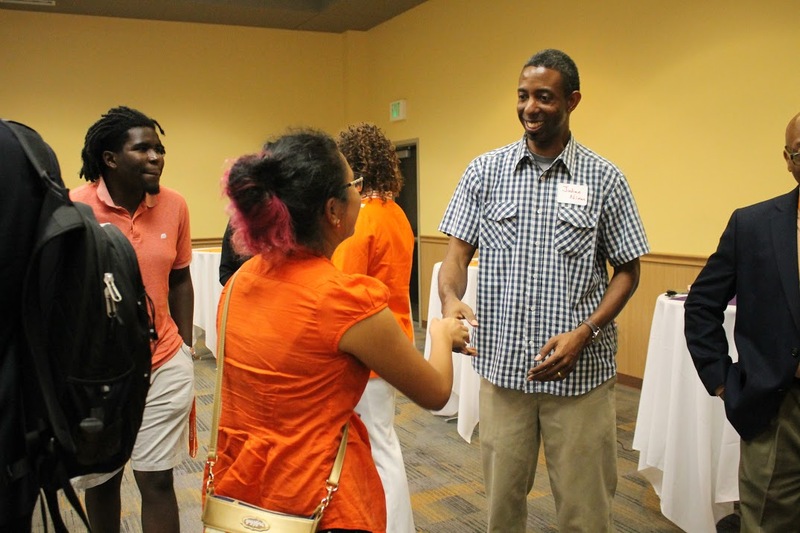 In keeping with the theme; "Who You Know Matters", this event gave Clemson students the chance to meet and learn from alumni from underrepresented identities who have already started their path to success. Attendees received valuable tips and advice on how to make the most of their own Clemson experience. The 2017 MSSI Welcome Event kicked of the new school year with a causual gathering of Clemson students, faculty, and staff. Students were given the chance to learn more about the many wonderful oppertunities being provided by MSSI and the University and to network with peers and mentors in and outside of their department. Coach Elliott talked about his own experiences at Clemson as an excellent industrial engineering student, co-offensive coordinator and running back coach, and national champion. This event sought to merge athletics and academic affairs through MSSI in order to draw on the obvious expertise of the coaching staff in developing a team that excels in both individual and collective skills. The process of mental conditioning was a major focus point as coach Elliot explained how Clemson football players condition thier minds to produce the best of their talents on a daily basis in practice and games. The aim of this collaboration was to teach students to use this type of mental conditioning to excel in the classroom. In response to recent events in our nation and on campuses across the country which have led people to find ways to activate for change, MSSI held a joint panel of students, faculty and staff for a discussion on activism at Clemson over several decades! This event was co-sponsored by the Minority Student Success Initiative, Charles H. Houston Center, Office of Access and Equity, Office of Inclusion and Equity and Pan-African Studies. The MSSI/CBAC Alumni Homecoming Networking Event planned for Homecoming exposed Clemson's students of color to a variety of personal and professional networks to enhance their academic and social experience.The Homecoming Event featured an alumni panel discussion and opportunities to network with successful Clemson alumni of color. This year, we also teamed up with the Michelin Career Center to provide opportunities for students to speak with a small group of employment representatives. 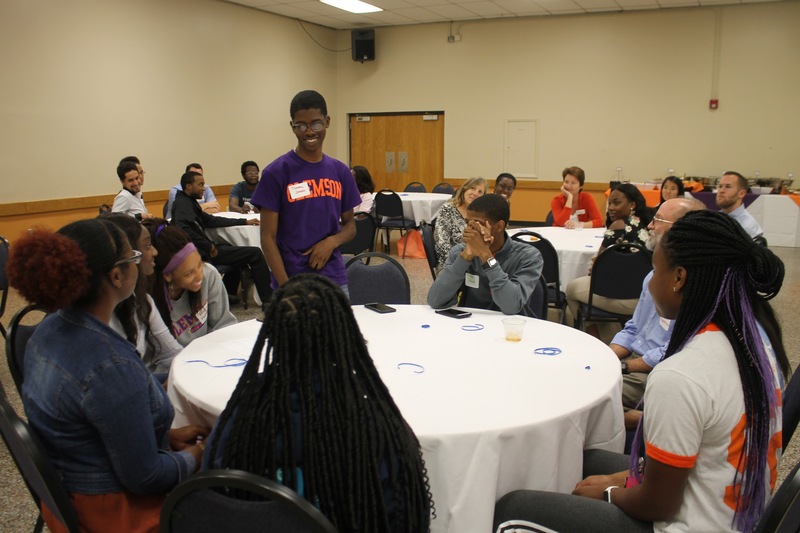 The MSSI Welcome Event provided an opportunity for new and returning students to meet and greet with Clemson officials, faculty/staff as well as their peers in a fun, social setting. In addition, attendees learned more about MSSI and the wonderful programs being offered throughout the year. 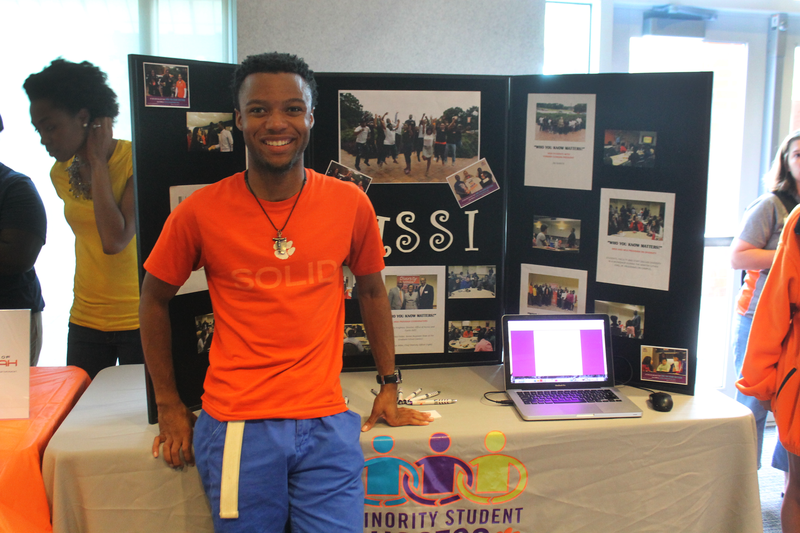 As a member of Clemson’s multicultural student organizations, MSSI introduced itself to new and returning students during an evening of mixing and mingling. Students were granted the chance to learn more about MSSI at our resource table; while gaining new insight into the many other organizations and clubs dedicated to promoting Clemson's diverse heritage and culture. Coach Elliott talked about his own experiences at Clemson as an excellent industrial engineering student, standout player, and now co-offensive coordinator and running back coach. This event sought to merge athletics and academic affairs through MSSI in order to draw on the obvious expertise of the coaching staff in developing a team that excels in both individual and collective skills. The process of mental conditioning was a major focus point as coach Elliot explained how Clemson football players condition thier minds to produce the best of their talents on a daily basis in practice and games. The aim of this collaboration was to teach students to use this type of mental conditioning to excel in the classroom. many of the minority faculty at Clemson. 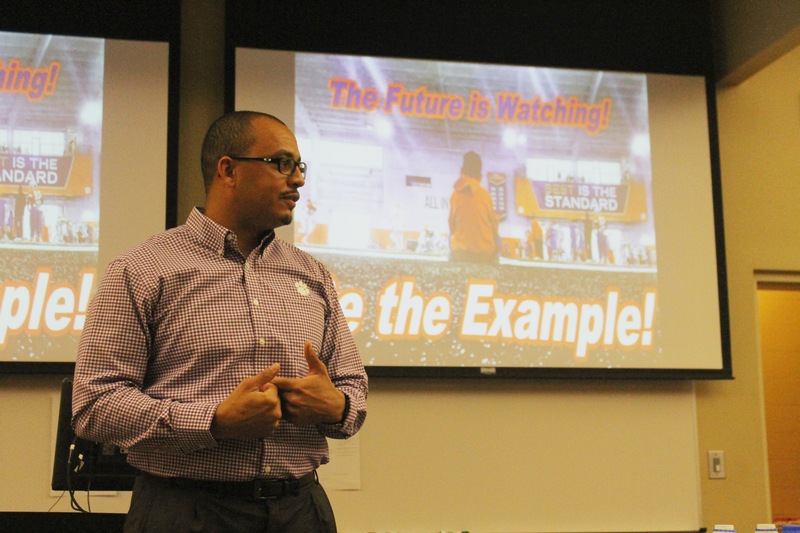 From computer science, to engineering, to history, and the Pan-African American Studies Program, attending faculty were engaged in shaping a broader perspective at Clemson. Attendants enjoyed a presentation by author Christopher Williams about his family history, written in his recently published book, Black Blue Bloods (a black plantation-owning family from Laurens County). 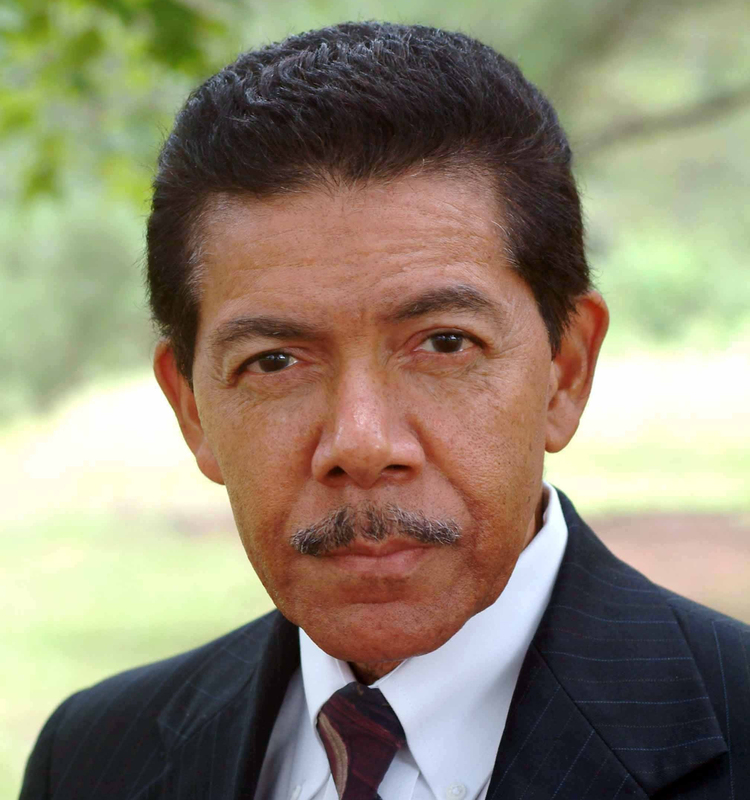 The book highlighted Williams long venture to reconnect with his family history and comprehend their unique status as black plantation owners. After Williams' presentation historian Ms. Ruth Ann Butler, owner of Greenville Cultural Exchange Center, talked about how anyone could get started finding their roots by conducting genealogical research. Hoping to help ensure as many our students made the most they could out of their exams, MSSI and the Academic Success Center hosted a week of evening study sessions. There students could find a quiet place to study with plenty of food to keep their energy levels and spirits up. Whether they were studying alone or in a group all students who attended were given the tools they needed to promote their own academic success and the academic success of their peers. During our Annual MSSI/CBAC Alumni Homecoming Panel students got a jump start on their future meeting with and learning from former alumni of color who have already started their path to success. This year's panel included alumni from a plethora of majors and fields of work including engineers, public administrators, marketing managers, and film makers. Meanwhile, returning alumni hosted tables speaking to students currently seeking their degrees and offering tips and advice on how to get the most out of their Clemson experience in preparation for entering into the working world. The MSSI motto is, “Who you know matters!” so we set aside an evening to allow students to get to know each other. The MSSI Welcome Event offered members a chance to connect and relax. It was a night dedicated to making new friends, learining about our resources, and having a good time with games and prizes. Attendees were even able to talk to MSSI board members and faculty representatives allowing them to start making their connections for success. Prince Ea is an American rapper, music video director and rights activist from St Louis, Missouri, who combines his great song writing ability and creativity to create thought-provoking versus with passion and hard hitting punch-lines. He uses his talents to create a new consciousness through his YouTube videos, which have garnered over ten million hits and has developed him a loyal Internet fan base. Prince Ea came to Clemson to speak about all of his accomplishments and to encourage students to follow their own passions while making the world a better place. Led by guest speaker Maggie Anderson the author of “Our Black Year” and CEO / co-founder of the Empowerment Experiment. This event sought to promote education and discussion about economics within the black community. Students learned about how they sould stimulate more supplier diversity in corporate America and why every cent counts. In order to celebrate everyone's achievements over the past semseter MSSI and CBSU partnered up to bring students a night of food, music, and excitement. Members played games, reconnected with friends, relaxed and enjoyed hit songs and dances from various eras. a study abroad program to the Pan-African American Studies Program, attending faculty were engaged in shaping a broader perspective at Clemson and across the state. 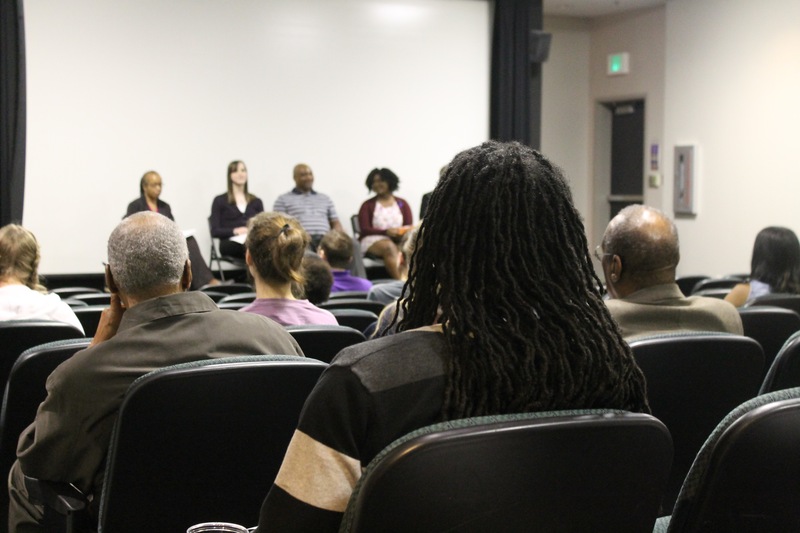 Clemson Alumni from a wide range of graduation years and majors returned to campus in order to participate in the 2014 MSSI / CBAC: Black Alumni Panel. During the event they met with interested Clemson students, swapping stories and sharing tips and advice on how to succeed both within the university and out in the workforce. Students got to learn valuable lessons from graduates within and outside their own areas of study offering up a unique chance to learn and network with some of the best and brightest the University has produced. The GRE (Graduate Record Examination) is an important component of the application for graduate school for Clemson, and for most graduate schools around the country. Many universities use this as the most important component of a student's application to determine funding allocations for graduate students (for graduate assistantships and fellowships) and to select students for admission into their programs as well. Presented by Ms. Michelle Hampton, Associate Director, Global Client Relations, ETS (Educational Testing Service), this workshop sought to provide students with tips for preparing to get the highest score that they could on the GRE. MSSI welcomed all new and old members to their first MSSI event. A causal get together which allowed students and faculty alike a chance to gain meaningful experiences, enjoy free food, play games, and connect with their peers. Attendies were also entered into a raffle in order to win various prizes. An all day event helmed by the Omicron Phi Chapter of Delta Sigma Theta Sorority, Inc. the 2014 health fair and blood drive educated and entertained attendies with valuable information on several forms of physical and mentail health. Though dancing, playing games, answering trivia, donating, and enjoy a healthy snake students, faculty, and staff found fun and easy ways to improve their lives and the lives of others. 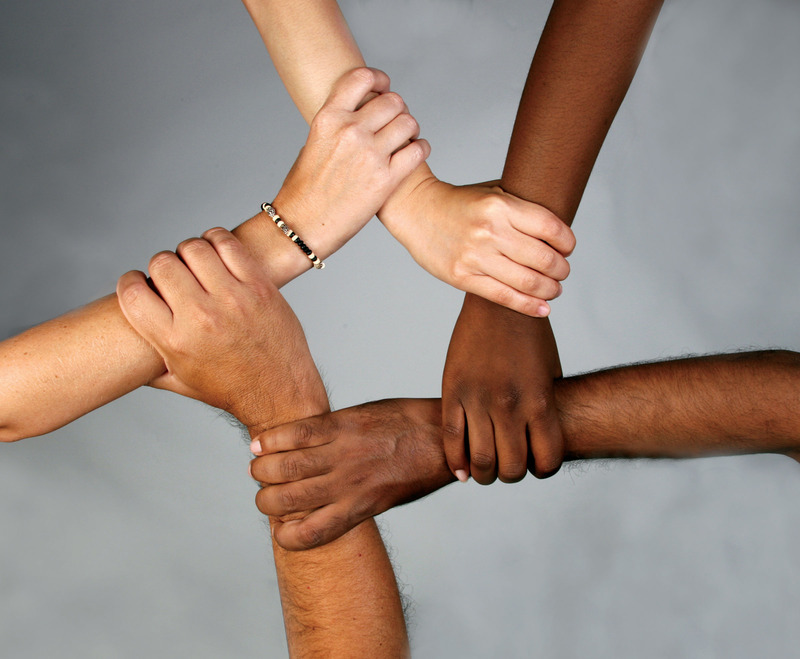 An Interactive, Multimedia Program which invited the audience to share and discuss strategies on how to examine and combat racism and prejudice in a “post racial” society. Students viewed a presentation on Executive Presence which is one of the most powerful traits any successful leader can possess. It is the most sought after quality in business today; the differentiator between a strong performer and an exceptional executive.The term "Executive Presence" is an elusive quality difficult to quantify and define, however, it is clear that those who possess this attribute stand out above the rest. Individuals in this elite group command respect when they speak, own the room, know how to listen, radiate confidence, communicate clearly, and forge powerful connections. They look, sound, and behave as successful executives. Master’s and Doctoral students have a conversation and learn about the MSSI competition. Master's students who take the challenge are encouraged to attend a regional, national or international conference in their field and present research or submit an abstract. 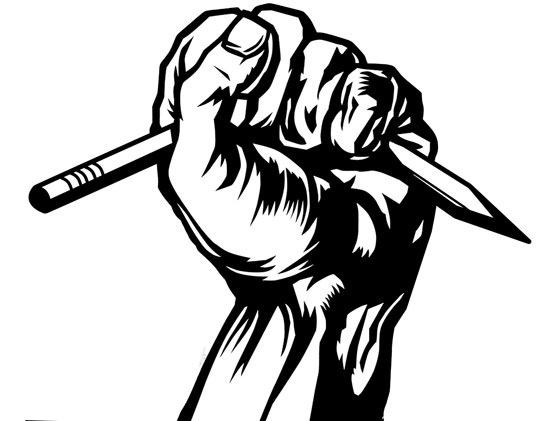 Doctoral students who take the challenge are encouraged to take part the publication process by submit a manuscript or article to journal in their field. Students also heard stories from two outstanding graduate students who have figured out how to get published. Undergraduate Students learn about the MSSI Challenge competition. Undergraduates who take the challenge are asked; Can you raise your GPA by .1 point from one semester to the next? What’s your plan for making this happen? The presentation included a session on becoming a “star” student. Co-sponsors: Academic Success Center and Alpha Phi Alpha. 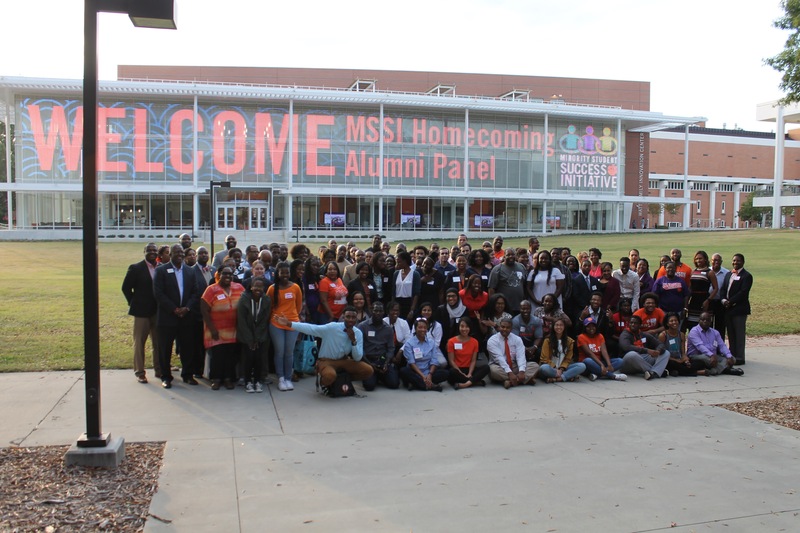 Students who sought to maximize their Clemson experience while enhancing post graduate opportunities kicked off Homecoming Weekend with The MSSI/Clemson Black Alumni Council (CBAC) Networking Event. In keeping with the theme “Who You Know Matters”, the event provided students (undergraduate and graduate) the opportunity to find out what alumni of color are currently doing, learn more about their path to success, and receive tips from them on how to get the most out of their Clemson experience in preparation for the working world. Alumni who participated came from careers in business, education, entrepreneurship, medicine, law, and other fields. A representative from TD Bank facilitated a workshop about being fiscally responsible. The workshop covered breaking the living paycheck to paycheck cycle, buiding and maintaining credit, building a viable savings account and banking for your lifestyle. Students, faculty, and staff engaged in dialogue through sharing their experiences and offering financial tips to each other. In addition, students who participated in the t-shirt design competition were recognized at this session. More than 40 students and faculty engaged in a discussion led by Lasana Omar Hotep after watching a thought provoking film entitled, Trending Race II: Shaping and Embracing Back and Brown Identity. This film uncovered many of the connections and interchangeable misapprehensions of Latinos and African-Americans by other minorities. MSSI attendees shared their thoughts and stories, while others inquired on how to help close the gap that currently seperates minorities. Students, faculty, and staff attended an end of the semester social. DJ Leon Scott provided the music and facilitated our "Old School vs. New School" Challenges. The first challenge was a dance-off where faculty, staff, and students performed popular dances from different decades. The second challenge was "Name that Tune," where students tried to guess the artist and song title of popular music from different decades. The event also consisted of everyone playing a variety of games, winning prizes, and socializing. More than 100 faculty, students, staff and alumni engaged in a highly interactive conversation about achieving success as a student and as a professional. Undergraduate and graduate students had an opportunity to network with alumni from the Clemson Black Alumni Council. Through roundtable and panel discussions, 17 alumni shared their success stories and gave advice on how to prepare for the career of your choice. Alumni that attended were from various careers including Education, Engineering, Health Sciences, Architecture, and Business. 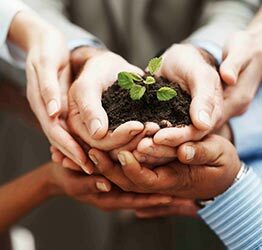 Along with their current careers, some of the alumni were entrepreneurs that created their own businesses. Ms. Kimberly Poole, Counselor for CAPS (Counseling and Psychological Services) led 28 students and 6 faculty and staff in a lively seminar discussion about ways to maintain a healthy body and mind while under the natural stresses of being a college student. Excellent tips for reducing stress were shared. Want to know more? Visit CAPS at Redfern Health Center. Students toured the Academic Success Center, took the MSSI survey of activities and the SBI (Study Behavior Inventory), and viewed Will Smith Shares His Secrets of Success. MSSI coordinators, Dr. Felder and Mr. Knighton, encouraged students to visualize specific successes they wanted to achieve. Dr. Elaine Richardson discussed the benefits of using the Academic Success Center and senior STAR student, Lauren Snider, presented a session on procrastination, time management and study tips. All students agreed to take the MSSI Academic Challenge. For active participation, five students were awarded, Working Toward Excellence, written by Clemson band professor, Dr. Paul Buyer, and Quintera Plair, the first student to arrive for the session, won the grand prize - TWO Football Tickets. Dr. Howard Adams, education consultant, zeroed in on critical factors that help make graduate students successful. Most importantly he told 18 graduate students they need to “belong” to their departments – there needs to be a strong relationship between students and advisors – students must establish “worthiness” to become “legitimate, contributing members of their departments.” Students must “manage” themselves – their responsibilities, attitude, image, performance, time and progress. Know your purpose and goals and define action steps to achieve them. What’s your Klout score? Everyone listened intently as computer science students explained the do’s and don’ts of social media. 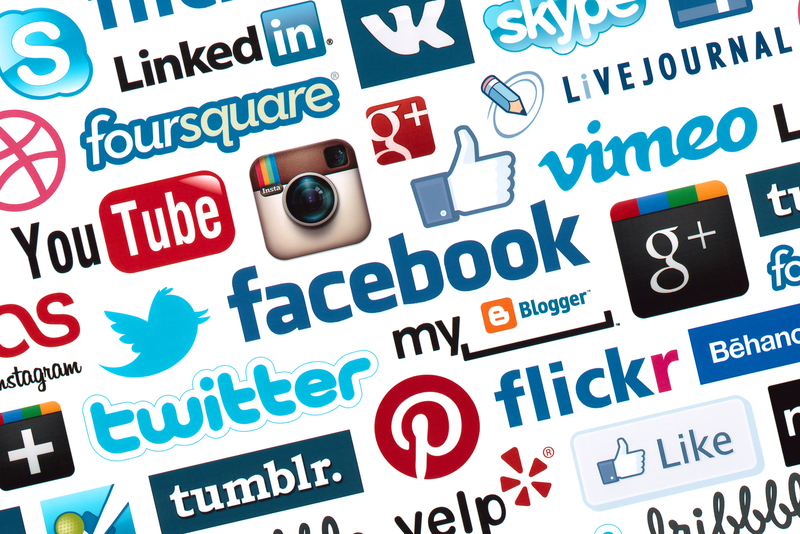 Are your postings on Facebook, Twitter and Instagram helping or hurting your online image? Twenty-eight students found out how to check and correct their online images. A very informative session for those who use social media. Tiffany Hughes, sophomore, won the door prize – tickets to the next football game for friends! Conversing between bites of barbeque, baked beans, coleslaw and chips, students, faculty and staff enjoyed a little break and spent time getting to know each other at the University Loggia Wednesday afternoon playing dominoes, chess, Mancala, cards and more. Drawn in by the upbeat music provided by DJ Leon Scott, new students dropped by, signed in and hopefully will become MSSI fans. Kim Newton, PhD student in environmental toxicology, won the door prize – a $20.00 Walmart gift certificate. MSSI teamed up with the Academic Success Center to present a Standardized Testing and Reporting Program (STAR) Workshop on helpful study skills and resources. This workshop included a session led by Lauren Snider, a Biological Sciences major and tutor for the Academic Success Center. 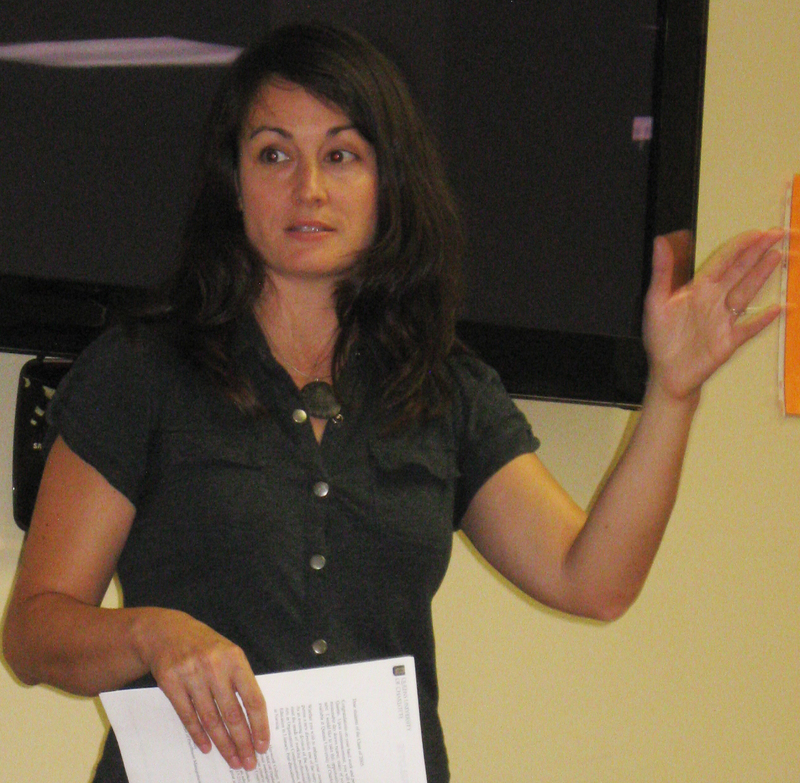 Her presentation contained information such as effective study habits and grade improvement strategies. The presentation was followed by a discussion in which attendees engaged themselves by sharing their own study routines and ways in which they could improve them. 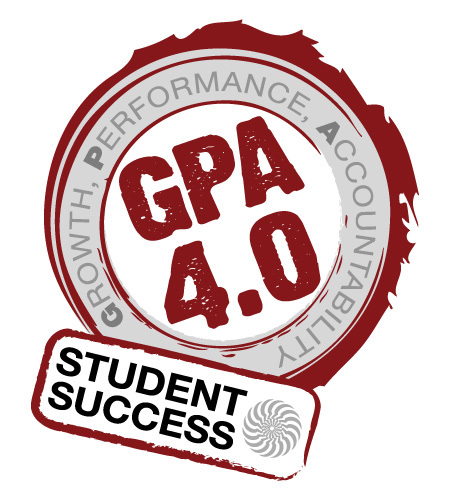 Graduate students and faculty, among several fields of study, shared their perspectives and experiences, which fit right in with this month's theme for MSSI and Lauren Snider's approach to obtaining a better GPA. Approximately 20 attendees had a unique opportunity to have dinner with Mr. Cecil Williams, former photographer who chronicled through pictures the desegregation of Clemson University among many other historic events of the Civil Rights Era in the South. He shared photos and his experience of being in the right place at the right time to capture some of these historic moments. An open discussion with members of the Clemson University community including students, faculty and staff. In this session, data and information was provided by campus administrators associated with various offices that support initiatives and services to our diverse student population. Dialogue included discussion of student, faculty and staff diversity, disabilities, sexual orientation and gender identity. Prior to taking off for the semester holiday season, Anthony Williams, graduate assistant for fraternities and sororities, and DJ for the afternoon, provided the music that intersected with Christmas lights and gift bags, food, dancing, Backgammon, spades, Clemsonopoly, dominoes, and Taboo. The President’s Box overlooking Death Valley provided the perfect location to stop and reflect on one’s involvement in leadership opportunities at Clemson in the classroom, in clubs and organizations and in relationships with friends and family. Tracy Moore and Vanessa Infanzon from AIM Charlotte facilitated a fun workshop that allowed students to discuss their perspectives, knowledge and thoughts in general about leadership. Among the 25 attendees were officers of Delta Sigma Theta, NSBE, BGSA, CU-ICAR, Student Association, Alpha Kappa Alpha, Zeta Phi Beta, Active Citizenship Team, and Minorities in Agriculture Natural Resources and Related Sciences (MANRRS). 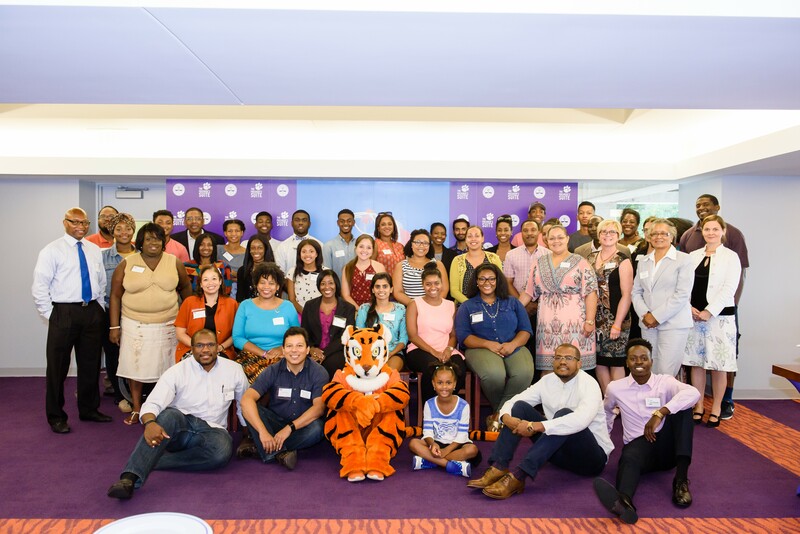 In keeping with the theme, "Who You Know Matters", more than 100 students had the pleasure to sit face-to-face with black alumni members of the CUBAA (Clemson University Black Alumni Association). High achievers in their respective careers, these alumni shared stories about their journeys to success, including how to maximize your time as a Clemson student to be best prepared to enter the workforce. Among the alumni who attended were a medical doctor, lawyer, college president, business owner, and an elementary school teacher. 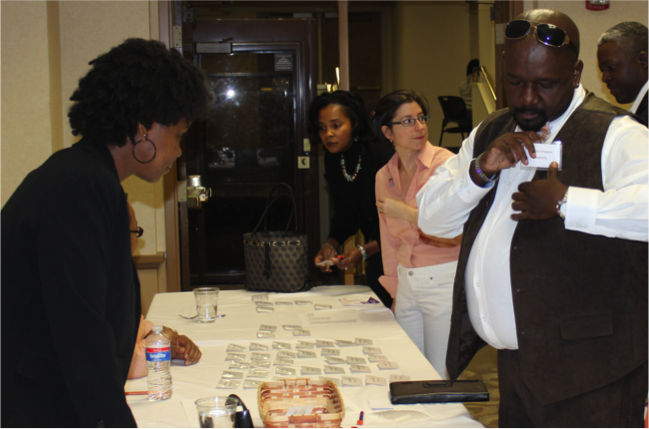 Clemson black faculty and staff helped facilitate these round-table discussions. Your Circle of Influence. Attendees listened to the compelling story of how who you know can make a tremendous difference in your personal and professional life. Anthony Von Mickle, shared his personal success story, themed, "Your Circle of Influence", which clearly demonstrates how who you know matters. 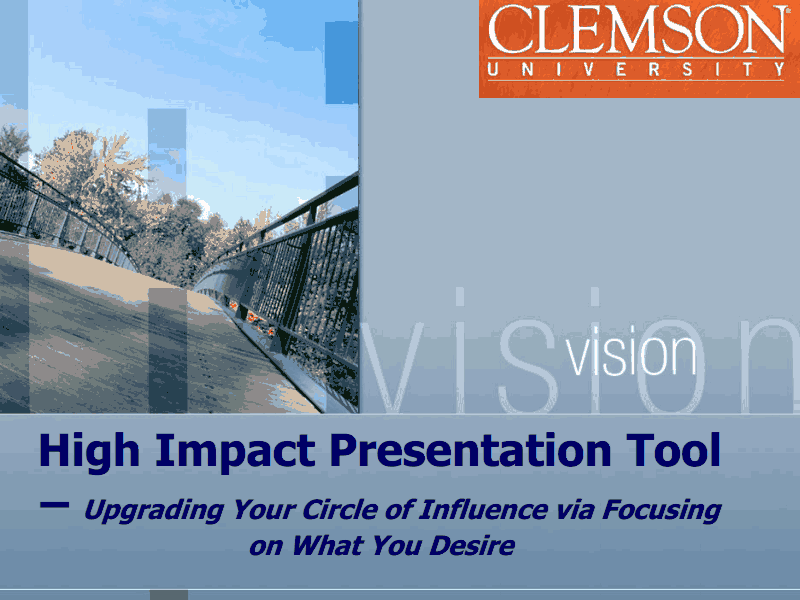 He engaged 130 participants in thought about how visualizing goals with clarity and detail will make you take necessary actions to ensure their accomplishment. If you missed his presentation, you view it here. You can also read the book he recommended to us, "The Science of Getting Rich" by clicking here. April 18, 2011. 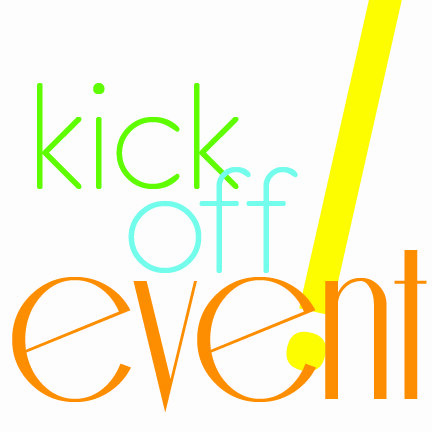 The Kickoff. Fifty-seven students (graduate and undergraduate) and nine faculty and administrators attended this high-energy kickoff dinner event. The purpose was to introduce the Minority Student Success Initiative. Students met new friends and learned who some of the key resource administrators and faculty are on campus that can assist with resolving problems and/or planning for a successful Clemson experience. Prizes for bringing the most friends with them to the meeting were won by six students. March 15, 2011. The Genesis. Five minority student leaders attended a dinner meeting with faculty and administrators to help develop ideas for the series of programs that the Minority Student Success Initiative would sponsor. Great ideas emerged!